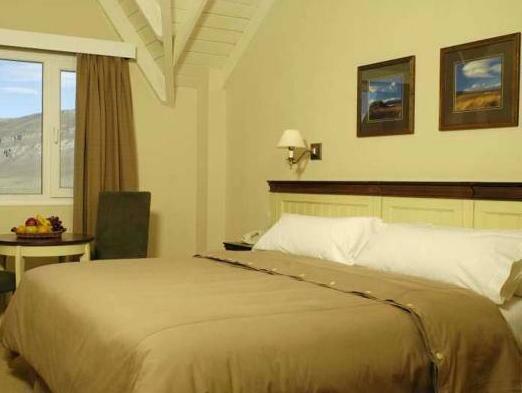 칼라파테로 들어가는 관문의 언덕에 자리잡은 4성급 Alto Calafate Hotel은 따뜻한 분위기로 투숙객을 환영하며, 아르헨티노 호와 세로 칼라파테(Cerro Calafate)의 아름다운 전망을 자랑합니다. 넓은 공간과 아늑한 침대가 구비된 조용한 객실, 호수 전망을 제공하는 스파 및 실내 수영장을 갖춘 Alto Calafate는 투숙객에게 편안한 휴식을 제공합니다. 구내 레스토랑과 바는 이 호텔의 또 다른 자랑거리입니다. 레스토랑과 바에서 탁 트인 환상적인 전망을 감상하며 구운 양고기 요리와 이국적인 칵테일을 맛보십시오. 호텔 스파는 수영과 운동에 적합한 2개의 온수 수영장(소형 및 대형)을 구비하고 있습니다. 정원에 둘러싸인 이 스파에서는 아르헨티노 호와 세로 칼라파테의 멋진 경치를 조망하실 수 있습니다. 스파 공간의 운영 시간은 09:00~22:00입니다. 인터넷과 시내까지 운행되는 셔틀은 무료로 제공됩니다. 시내까지는 낮 시간에 셔틀로 10분이면 도달하실 수 있습니다. 최첨단 기술을 갖춘 600m² 크기의 다목적실은 아르헨티노 호의 전망을 제공하며, 최대 650명까지 수용 가능합니다. It was an excellent 3 nights stay. Service was at its highest and staff was very professional. Stay was very comfortable with ice capped mountain view. 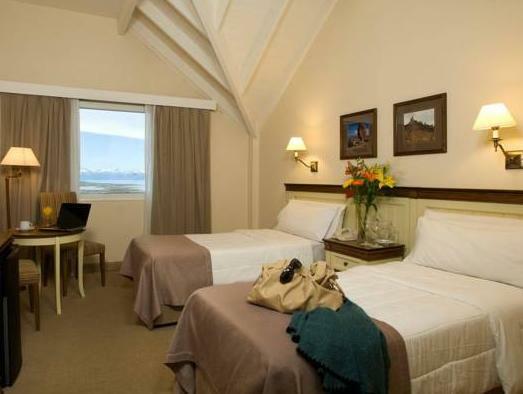 Will definitely go back to this hotel if go back to Patagonia. hotel is nice decorated and clean. 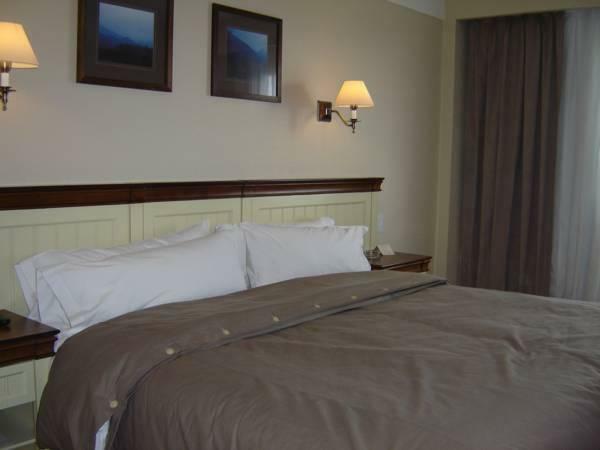 nearby downtown with free shuttle bus service. 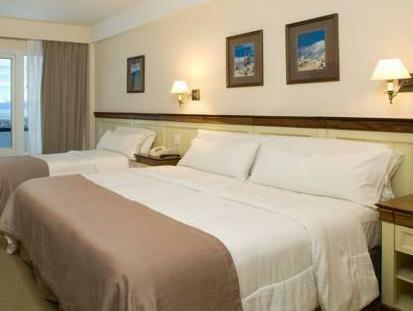 it is nearby airport and up on the hill which could see the city and lake view in el calafate. 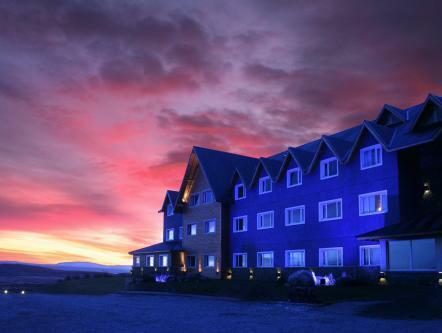 i probably will choose this hotel again if i go to el calafate again.